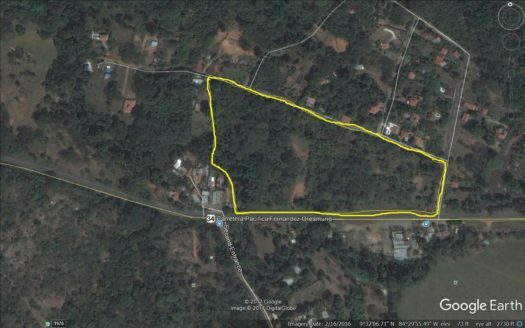 Costa Rica Oceanview Development Property for Sale in Esterillos! Costa Rica Oceanview Development Property with owner financing available! 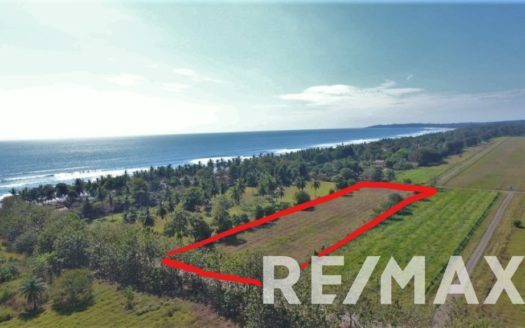 For the smart developer and investor, this farm features small rolling hills in Esterillos, Pacific Ocean, mountain, and forest views. Centrally located between the thriving tourist areas of Jaco Beach, just 20 minutes to the north and the most visited National Park , Manuel Antonio, to the south. The warm waters of Esterillos Beach, known for surfing and long sweeping beaches are just five minutes along the coastal highway fronting this property. Offered with a proposed master plan, this property is designed for condominiums, estate residences, an equestrian center and hotel, aimed for the national and international markets who enjoy outdoor activities and observing nature in a tranquil environment. Ready to develop with electric and water on the property. 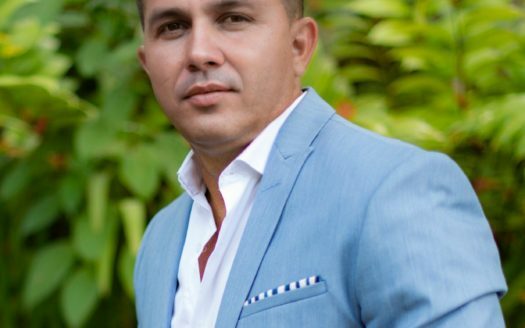 Please contact for more information on this Esterillos ocean view development property or for any of your Costa Rica Real Estate needs.